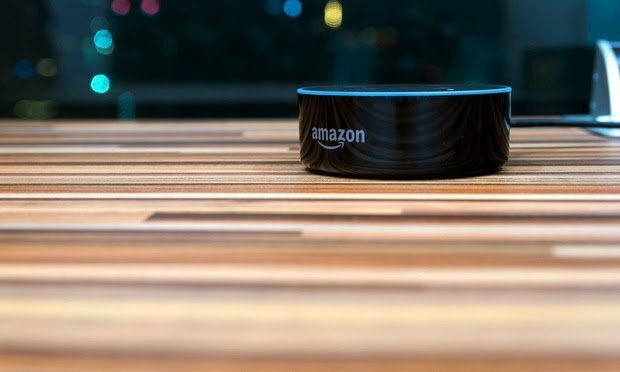 Amazon's success invalidating voice recognition patents isn't an open-and-shut win. Here's why. Welcome to the latest edition of Skilled in the Art. I’m Law.com IP reporter Scott Graham. In litigation, as in many walks of life, a win is a win is a win. But in patent litigation, some wins are now coming with Berkheimer asterisks, as I’ll explain below. I’ve also got an update on the WesternGeco patent damages case that’s nearing Supreme Court arguments, and a snapshot of three generations of IP lawyers practicing under one roof. As always you can email me any tips and follow me on Twitter. ➤ Would you like to receive Skilled in the Art as an email. Sign up here and receive the next issue straight to your inbox.